Real-time military strategy isn’t a new genre, or even anything near it: ever since the legendary Dune, Command & Conquer or Warcraft (that weren’t even the first games of this kind) not much has changed in this field. Yeah, OK, so there have been some technical improvements for the online multiplayer modes or new platform mobiles such as iPhone or Android, but that’s it. 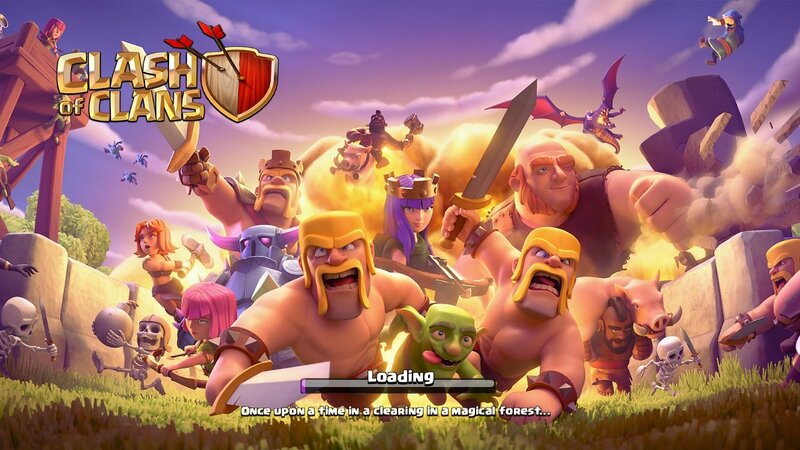 These new platforms have led to new titles as is the case of Clash of Clans, which has also become one of the most profitable mobile video games of all time. 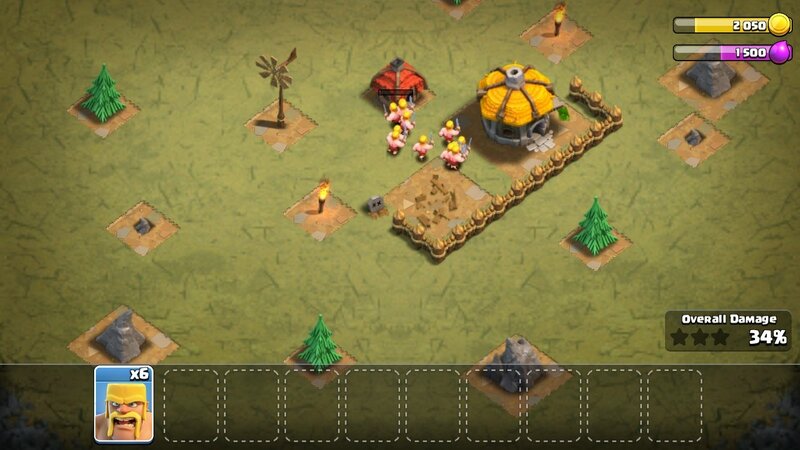 The best strategy game for mobile phones? Well, we don’t dare to say it’s the best, but it’s definitely the most famous. The gameplay is very similar to other titles in this genre because, as we said before, it has hardly changed: you start off with a small operations base and with just enough units to survive the first attack of your enemy. From there on, you’ve got to start developing your village and training your troops and workers to help you to explore the territory, expand, defend yourself and, obviously, conquer your enemies. It has broken all grossing records thanks to its in-app purchases. Just like in Warcraft you can make use of all sorts of troops: from low-level soldiers in charge of using their maces to hit out dragons and wizards, which is more Game of Thrones style than the real Middle Ages. And in the meantime you mustn’t neglect your source of resources: make sure your workers collect raw materials and enough gold from the mines to support your growth rate. That’s even more important than having a huge army. 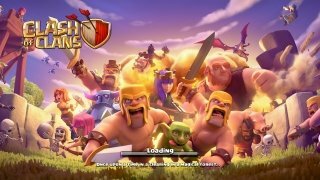 Once you’ve downloaded and installed this APK, you’ll take control of your clan, but you won’t face up to enemies that are bots. No, your enemies will be gamers from all over the world that, just like yourself, are playing from their smartphones or tablets. Therefore, we’re talking about a multiplayer game in which it won’t be easy to win: your rivals are humans and their strategies can be as unexpected as yours. 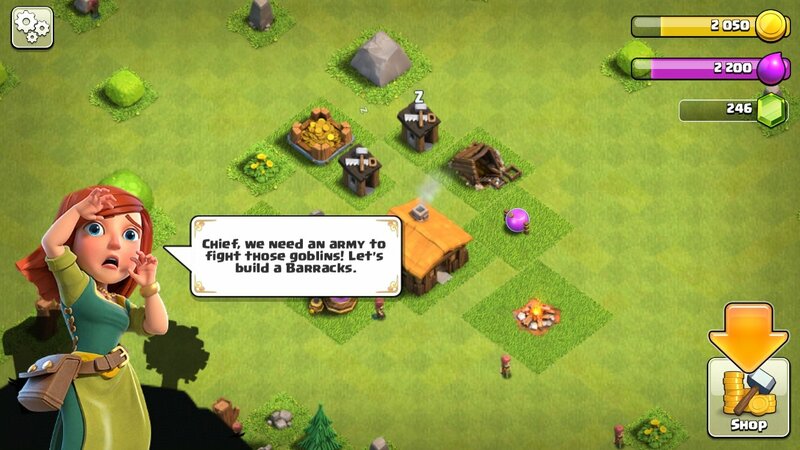 Turn your village into a great fortress that will be your base of operations. Fight against other gamers from all over the world. Prepare different units and train them to improve their level. Combine troops, spells, heroes and supporting units to build a powerful attacking force. Build a defensive system for your village made up of towers, bombs, mortars, traps, and walls. All these functions and features are modified with every new update: each one of them, which happen quite often, comes along with improvements such as new units, skills, and elements for the game so that it’s always up to date. There are also plenty of tutorials, guides, cheats, and hacks that can help you to reach certain objectives. 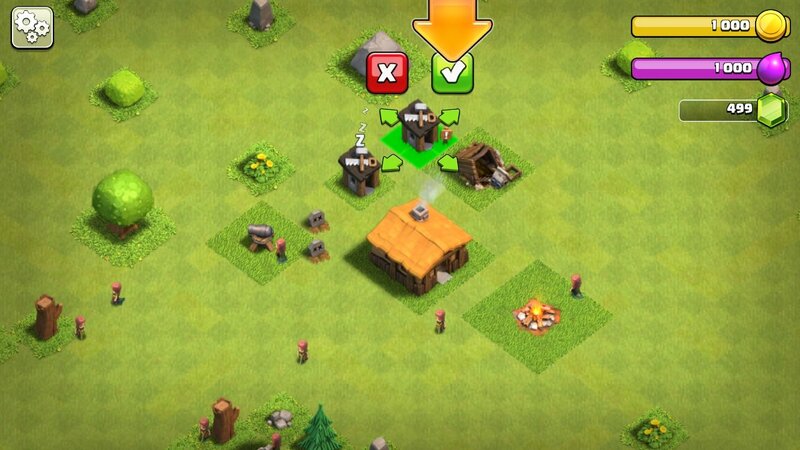 For instance, to speed up the building and production of new units, the collection of gems or to increase the level of your town hall in order to enhance the rest of the buildings. When is the PC version out? That’s the question that hundreds of thousands of users that want to download the game for Windows, Mac or Linux ask themselves. Well, if you’re one of them, you should know that for the time being, you’re not going to be able to install a native version on your PC. The only solution is installing an Android emulator of the likes of BlueStacks and downloading the game’s APK. That’s the only thing we can do while we wait for an official PC game. New challenges with stunning prizes. Get hold of new skins for your hero every month. 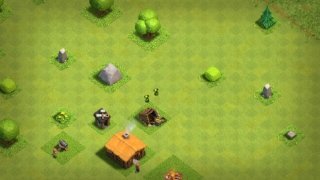 Improve your troops, buildings, and spells much faster.